Today software is very important for our life ,because everybody use lot’s of software in daily life like Google Chrome (For Browsing) , Open doc (for document) . But it is very difficult for any developer to write good code without any problem. So solution of this problem is github. 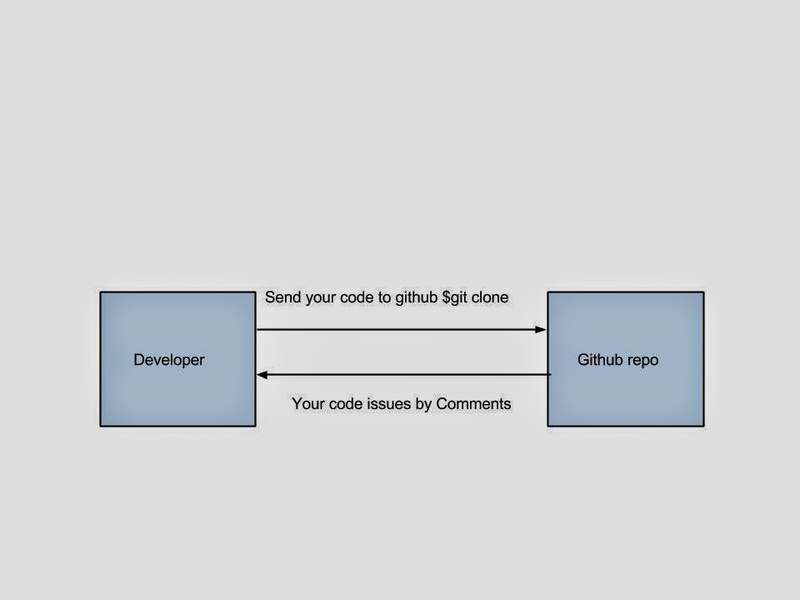 Github is a online website, where you can write your code and publish it for public without any cost . On github lot’s of developer/ programmer are available. which help’s to you to write your code better. Before github , companies were developed his personal website or group where he/she share his/her code and idea . But after github everything is open source. Github is a online networking website like Facebook , Google+ but isn’t a social networking website. It is a programmer networking website or software development website . Github is totally base on version control system . you people are thinking that what is versión control system . A Version Control System (VCS) is a revision control ,which means it manages changes to a project without overwriting any part of that project. Github is developed by Linus Torvalds . Github is Programmer networking website. In github you can create your repo and repo is simple folder or you can say directory and repo contains your file. The Github have lots of advantage . Here i’m explain some little examples of github. In github you can also create private Repo. you can also see the difference b/w your code and updated code .My mean if any developer/programmer send any file with append his code in your file . you can see this by using this command $git diff <filename>. Github have only one disadvantage. This is , it is does works on CLI (Command Line Interface) , so this some typical for beginners . But in now days github also available with some GUI (Graphical User Interface) mode.